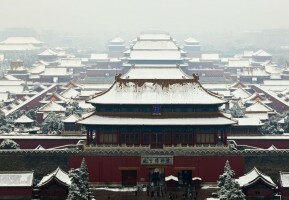 Are you going to plan your holiday in winter in Beijing? Though it is cold and freezing in winter, the natural beauty never ends. What’s more, there are many cultural attractions which are not affected by climate and the ticket prices are even lower in the low season. Beijing winter tour has its unique charm. The last but not the least, the most important Chinese traditional festival – Spring Festival is in winter,around late January or early February. You can experience the atmosphere of the happiness everywhere in Beijing. There is a lot to do during the winter besides travelling. If you are a fan of winter sports, such as skiing, skating, hiking etc, you certainly come to the right place. There are many ski resorts in Beijing. You would probably want to spend several hours skiing and then take a spa in the hot spring. Just picture it. This is how life should be. How amazing is that! As it is cold and freezing in winter in Beijing, there is a lot to pay attention to in winter. The following are some tips for winter travelling. 1. Bring enough cold-proof clothes with you. 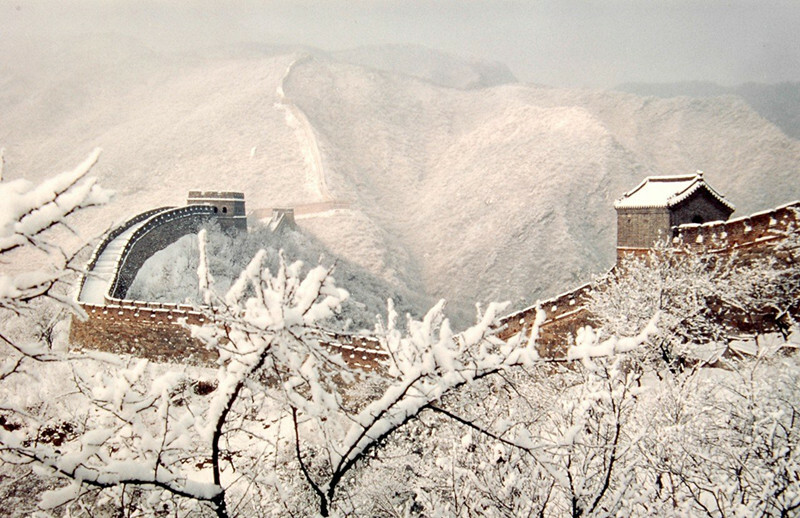 The temperature is usually below zero in northern China in winter. Down garment and wool clothes help you keep warm in winter. Hat, gloves and scarf should also be in your list. 2. Wear comfortable and antiskidding shoes. There is snow in Beijing. 3. Bring some medicine with you. It is easier to catch cold in winter. We ChinaTour.Net have planned several tours for your winter trip in Beijing. 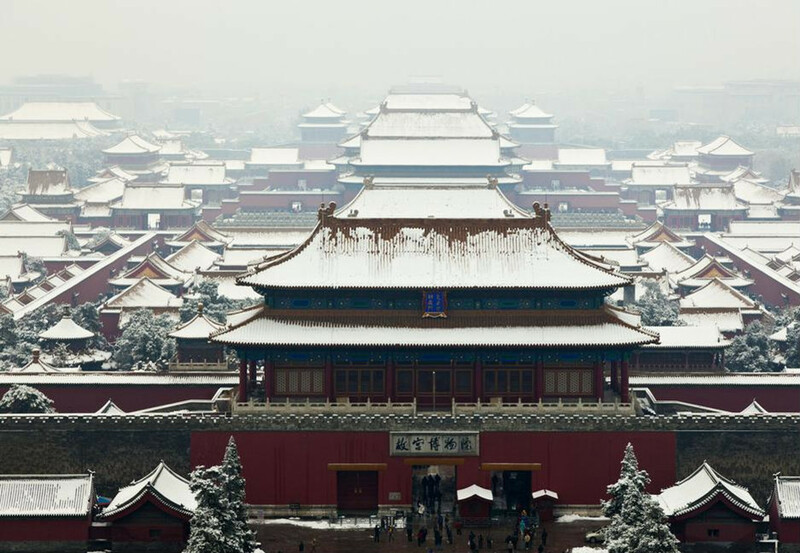 The winter of Beijing will surely impress you. The following tours are all private tours; only you and your family or friends join the group. For each day of the tour, we will pick you up at your hotel in Beijing downtown or Beijing Capital International Airport according to the itinerary. We just need a tour for 2 people to Great Wall and do accept American Express?